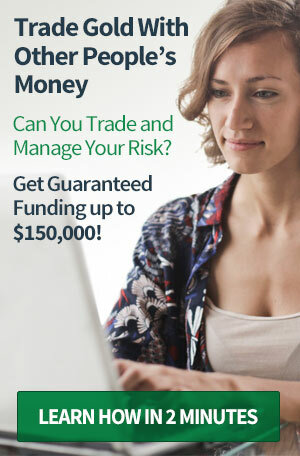 Because of the nature of the business, Bullion.Directory recommend that any complaints should be made directly to the retailer or manufacturer tenant in the first instance, but should the problem be difficult to resolve or involve the Park itself, then Dubai Gold & Diamond Park’s customer care line is +971(4) 347-7788. 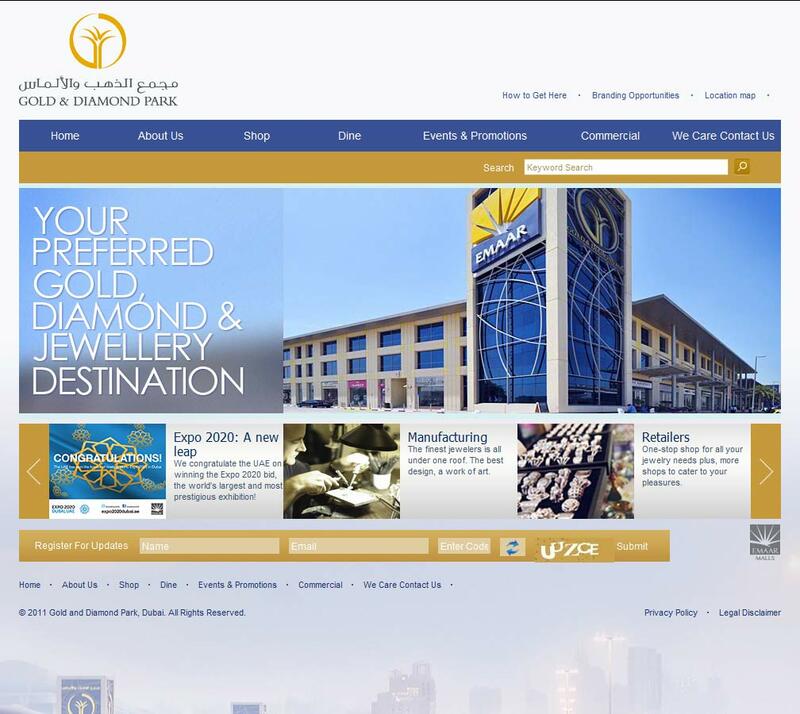 When doing business with Dubai Gold & Diamond Park - please say you saw them in Bullion.Directory. 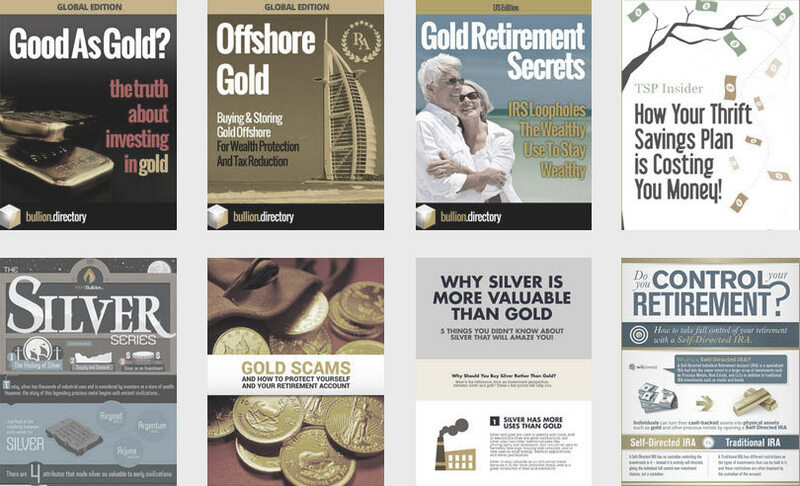 Read or add Dubai Gold & Diamond Park reviews and ratings using the "reviews" tab above. 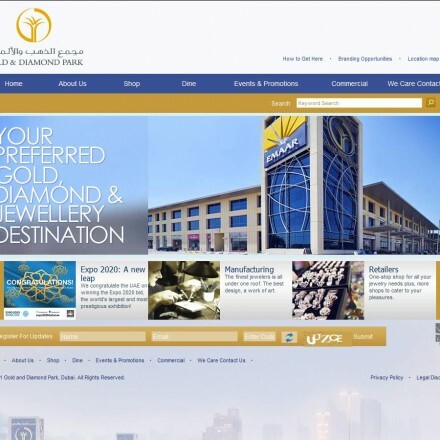 All Dubai Gold & Diamond Park details are believed to be correct at the time of listing. Please report errors here.